On June 28, 1969, the Stonewall, a gay bar in New York's Greenwich Village, was raided. But instead of the routine compliance expected by the police, patrons and a growing crowd decided to fight back. The five days of rioting that ensued changed forever the face of gay and lesbian life. 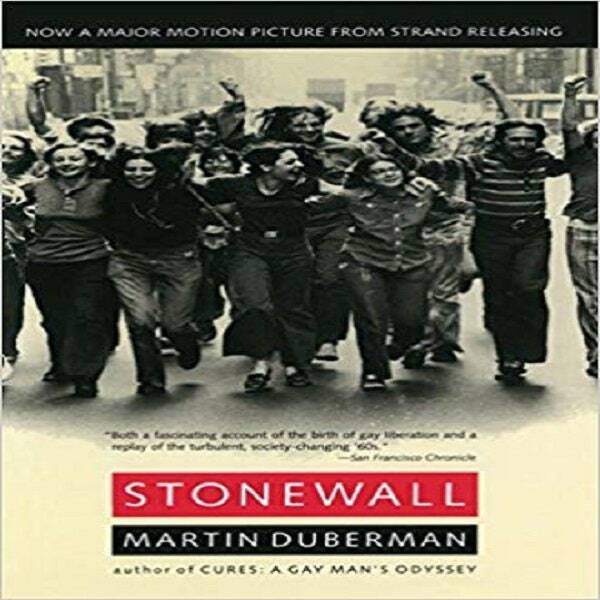 Renowned historian and activist Martin Duberman now tells for the first time the full story of what happened at Stonewall. With riveting narrative skill, he recreates those heady, sweltering nights in vivid detail through the lives of six people who were drawn into the struggle for gay and lesbian rights. Their stories combine into an unforgettable portrait of the repression that led up to the riots, which magnificently culminates when they triumphantly participate in the first Gay Rights March of 1970. Stonewall is a rare work that evokes with a human touch an event in history that still profoundly affects life today.